A community was shocked when officials swung into action to stop a marriage ceremony of a 15-year-old girl. 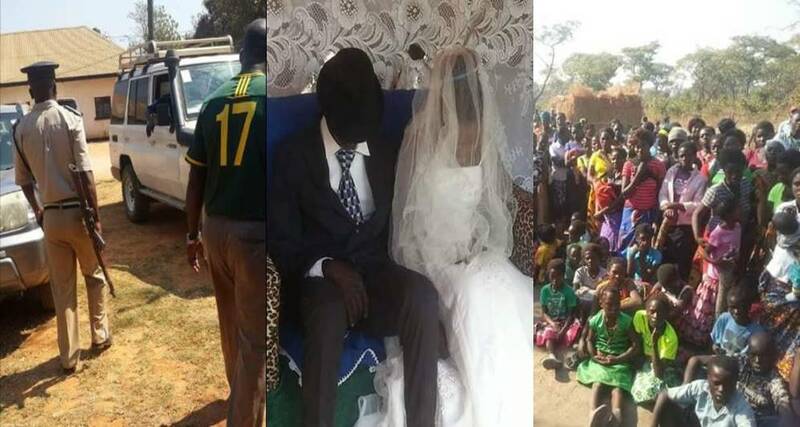 The wedding which was about to hold yesterday in Mumbwa district, Zambia, was stopped when World Vision officials and various stakeholders stormed the venue. According to world vision they say the named girl was too young for marriage adding that they are going to sponsor the girl to school. 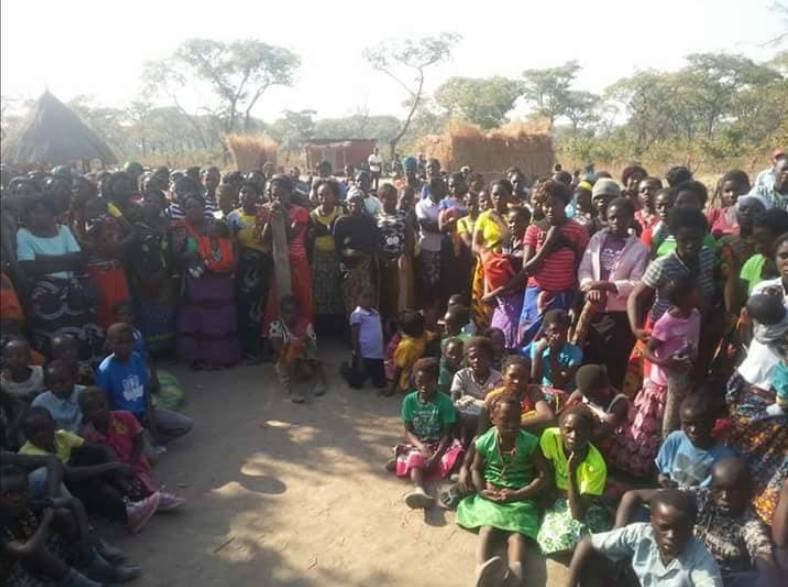 World Vision Zambia is on crusade to protect young girls from early marriages in the country. 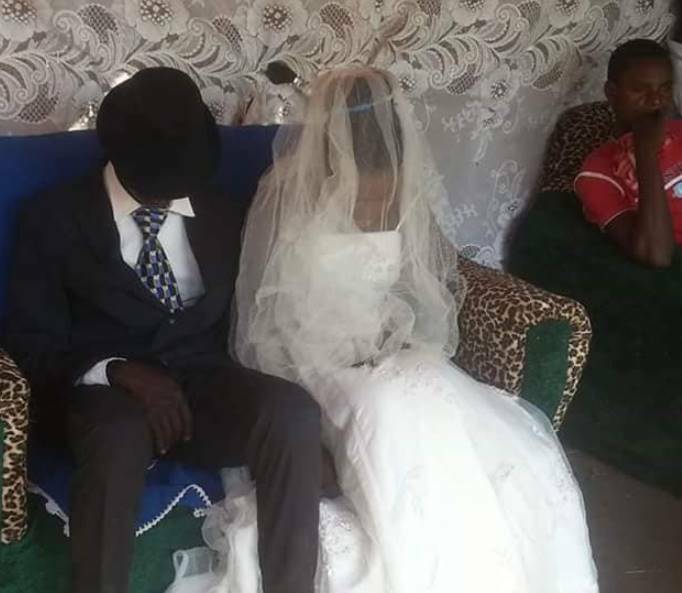 However the man who was scheduled to marry the teenage girl complained that the organisation has put him in depression after stopping their marriage ceremony. The 26 Year old said it was unfair for the organisation to treat him in such a way of humiliating him in public and bringing the police along as if he was a criminal. The marriage ceremony has since been cancelled. 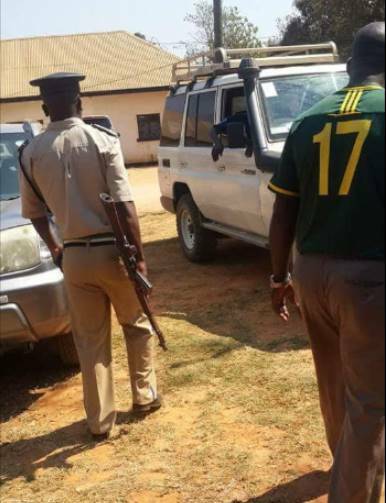 Self-Proclaimed Christ Who Reportedly Brainwashes Followers To Abandon Their Education And Abuses Them Sexually, Arrested.